World Cancer Day: Remembering Grandma Fu | Cycling +150 Miles to Crush Cancer – Jet. Set. Jeanne! 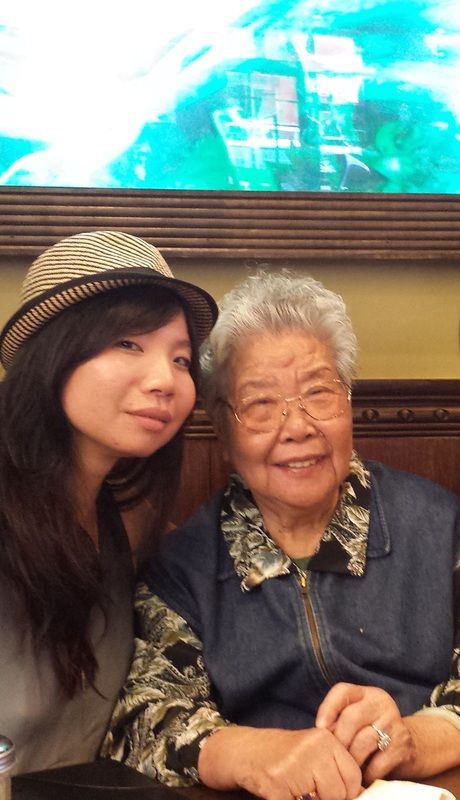 Some of you may know that I lost my beloved Grandma Fu to Cancer late last year. I choose to remember and commemorate her every day, but especially today on World Cancer Day. On June 6th and 7th, 2015, I’ll channel my inner Grandma Fu Strong and commit to crushing cancer by cycling 150 miles through scenic New York to raise awareness and funds dedicated to support breakthrough research aimed at better, smarter, more effective treatments for Cancer. Please consider supporting my 150 Mile Ride to Conquer Cancer to benefit Cancer Research Institute. With my bike, my helmet, my inner GrandmaFu Strong, and your generosity, we can crush cancer together! Here’s some more information about the charity, which is really dedicated to finding treatments centered around the immune system rather than those that focus on killing cells. Something like this, had grandma been diagnosed earlier, may have been a viable treatment option (chemo and radiation were not at her advanced age). Thank you all for your continued love, support, and friendship!